The market is full of anti-aging products like night creams, serums, face packs etc. 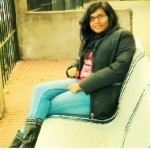 Therefore, it becomes really difficult to determine which the best ones are. When it comes to choosing an anti-aging night cream, you should pay extra attention to it. 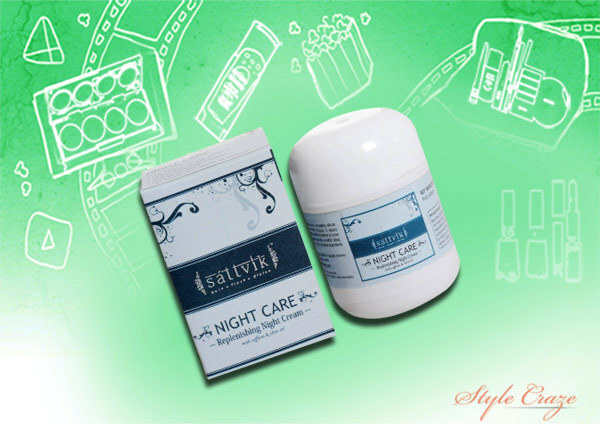 Night creams are really good as they work while you are fast asleep, when your skin is completely relaxed. 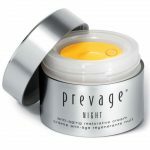 In this article, I am going to share the top 10 best anti aging creams for night that are easily available and perfectly effective. 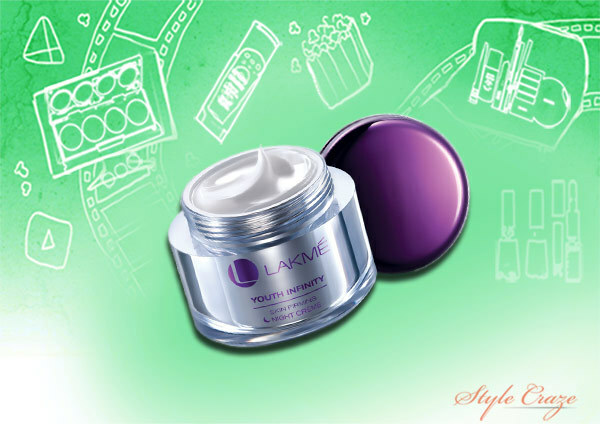 Youth Infinity Skin Firming Night Cream, from the house of Lakme, is a wonderful anti ageing night cream. It suits all skin types. The texture of this night cream is non-greasy. It provides visible results in just a week. This is an intensive anti aging cream that will renew your complexion while giving you firmer and younger-looking skin. 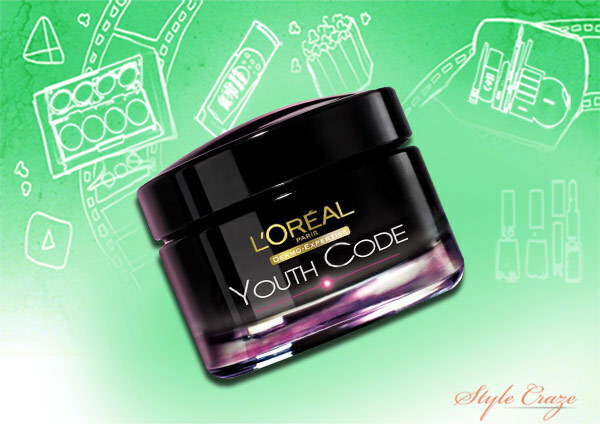 It provides a youthful look, and keeps your skin moisturized and nourished. It also helps to reduce the signs of aging and fine lines. 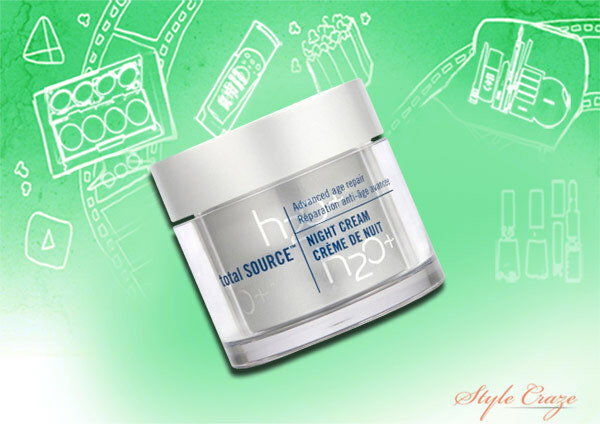 This wonderful night cream helps you to recover your skin’s hydration while rectifying the signs of aging. It makes your skin look youthful, younger, supple and beautiful. 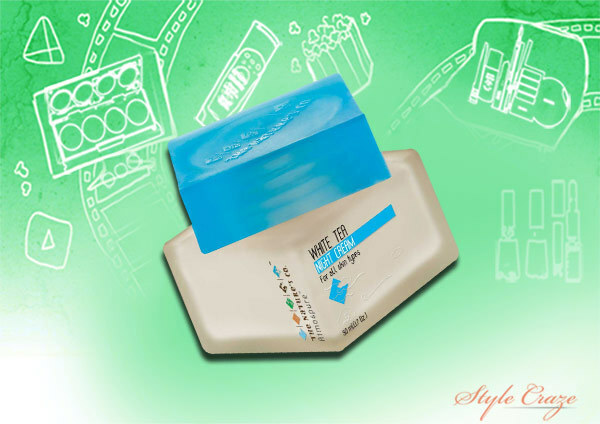 It also works towards skin smoothening and skin moisturization. Products from the house of Elizabeth Arden are luxurious and highly effective, and so is this wonderful night cream. This is not only used for its anti-aging affects but it also helps to regenerate and renew the skin cells. This helps to restore the skin with its natural resilience, which provides a firmer and radiant look. It is good for all skin types. 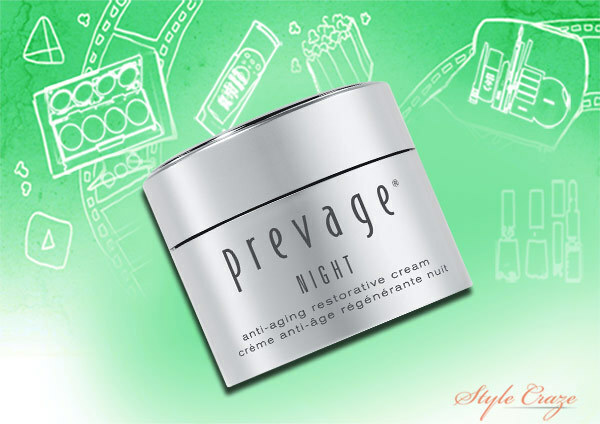 This night cream speeds up the cell regeneration process and repairs your cell membranes. 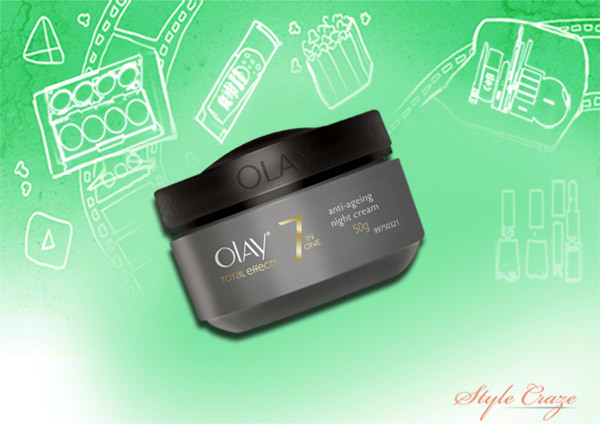 This night cream restores your youthful skin, making it look more beautiful and supple. It also moisturizes and nourishes your skin deeply while you are fast asleep. The Nature’s Co White Tea Night Cream is enriched with White tea extracts. White tea naturally has anti-aging effects and is full of anti-oxidant properties. This wonderful night cream boosts up the immune function of your skin cells while helping your skin to look more young and beautiful. This is one of the best anti aging creams which is clinically proven to transform your skin overnight. 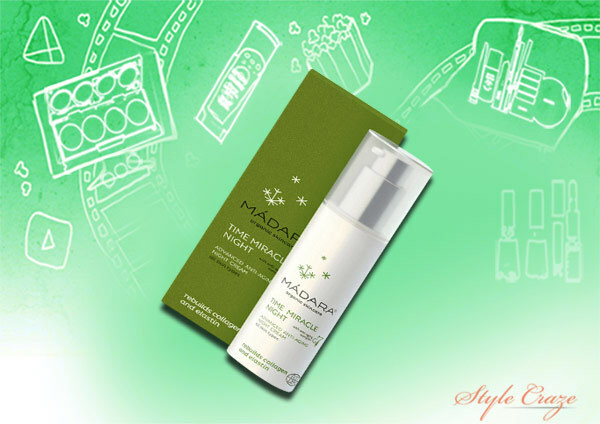 It has an exclusive oil-free formula with pearl, yarrow and chestnut rose extracts which help to reduce wrinkles, nourish and brighten your skin while making it younger and beautiful. 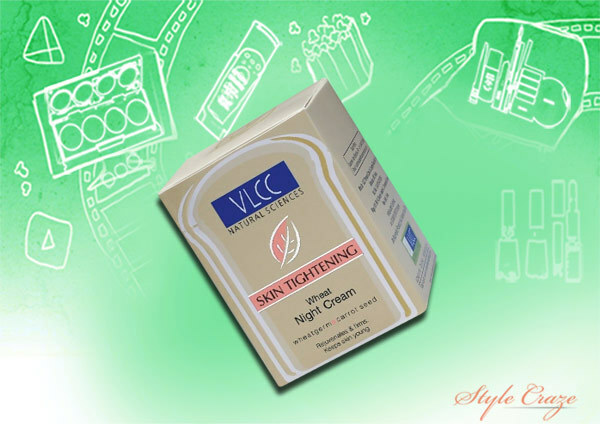 This Skin Tightening Wheat Night Cream from VLCC is a naturally rich skin-nourishing, firming and anti-wrinkle cream. It tends to preserve the elasticity of your skin while making the skin appear more youthful, fresh and clear. It is an advanced anti-aging night cream, enriched with Sea Buckthorn, Horsetail, Red Clover and Hop which helps reduce fine lines, wrinkles and other signs of aging. 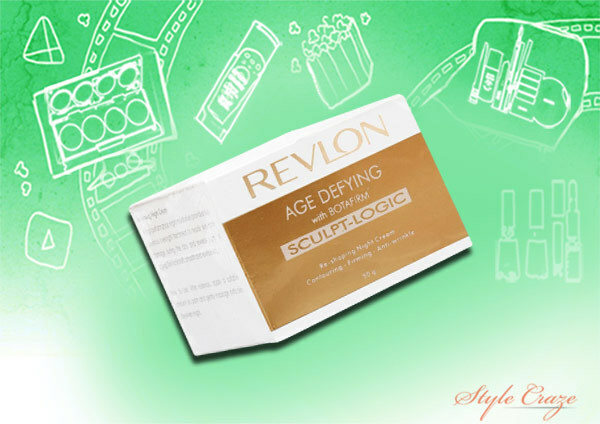 It follows a water-free formula which re-launches skin regeneration and rebuilds the elastic tissues. Made up of organic ingredients, this replenishing night cream deeply penetrates our skin cells while lifting, firming and hydrating, thus automatically stimulating cellular renewal. It helps in enhancing and softening a tired and dull complexion, leaving your skin looking firmer and younger. 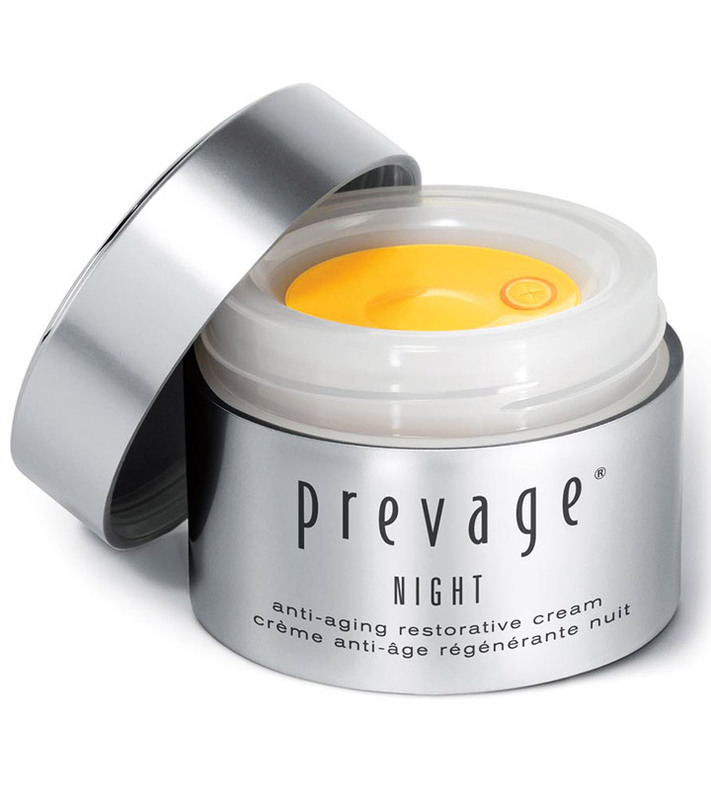 Have you tried any of these best anti aging night creams? Do leave us a comment below.